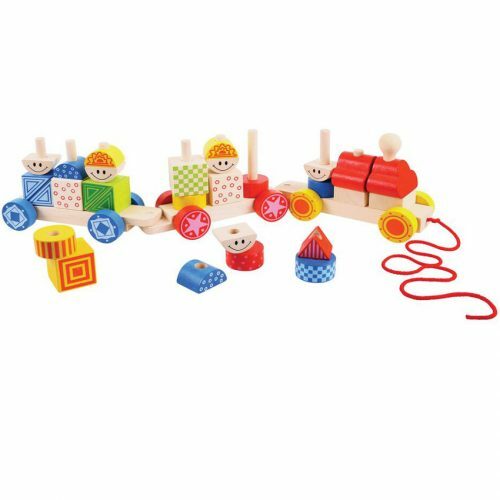 Learning through play is very valuable to a child’s development. 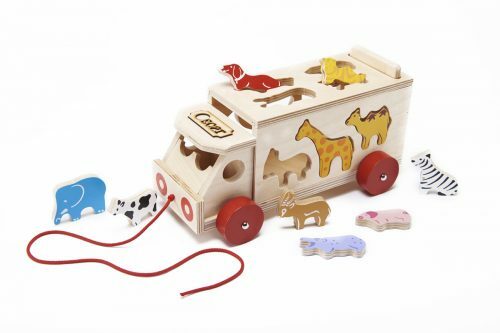 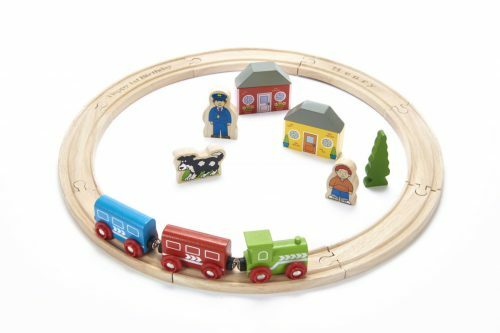 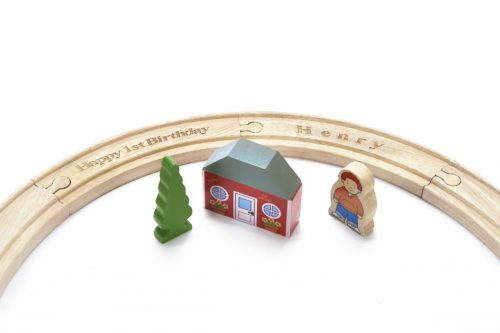 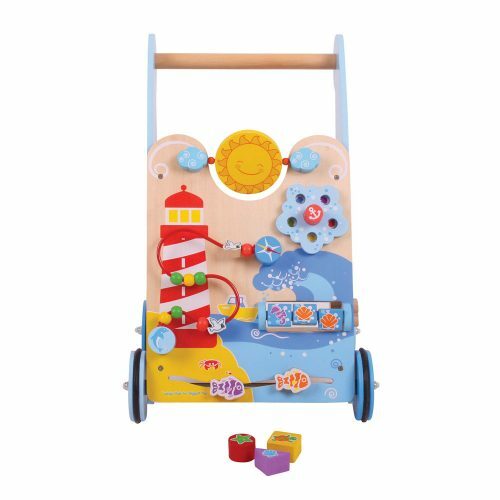 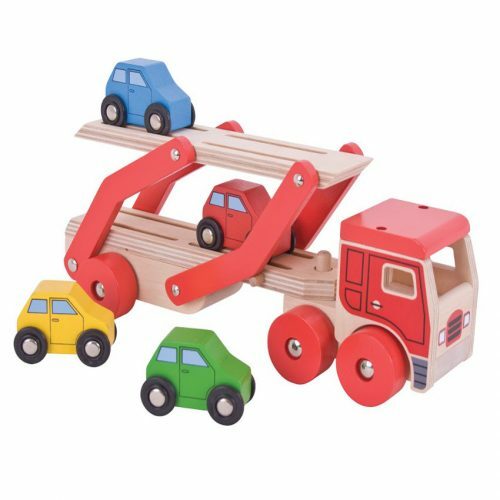 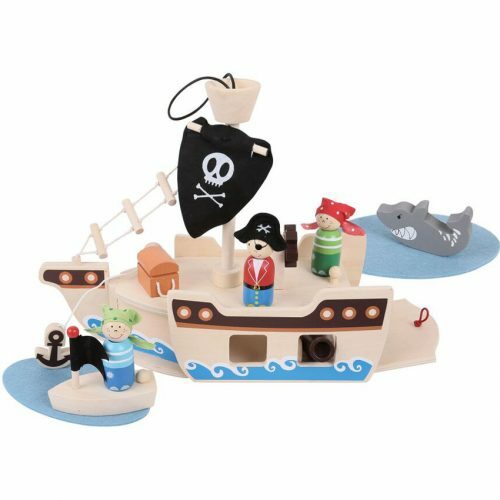 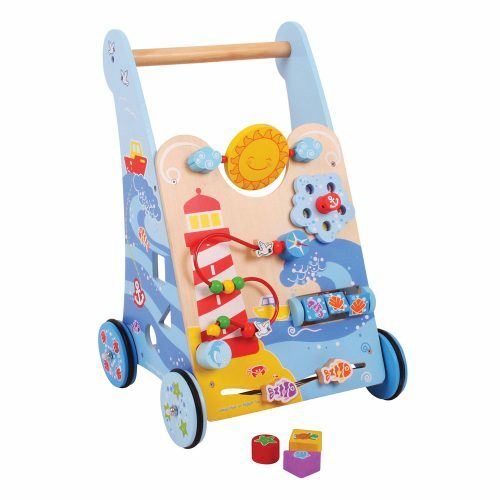 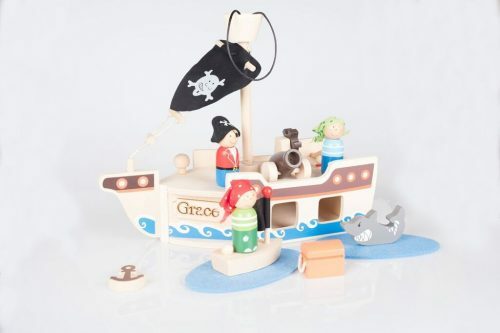 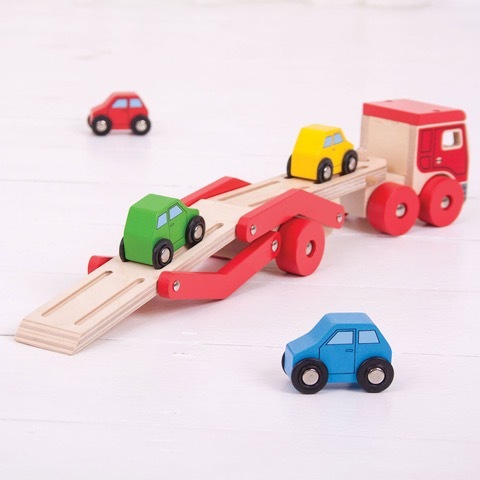 The selected wooden vehicles that we choose, provide the stimulation for children to reach developmental milestones. 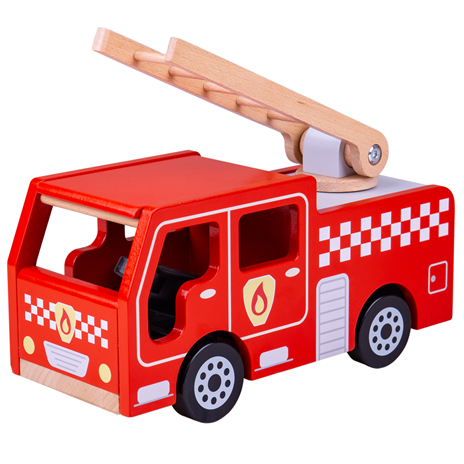 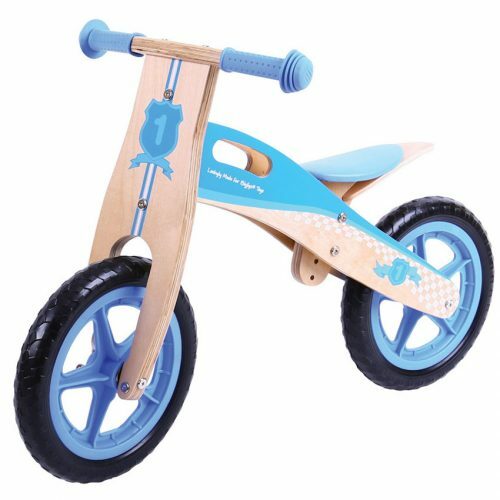 Bright Lights also source toys that deliver safety, quality and affordable prices.